It was September, 2009. 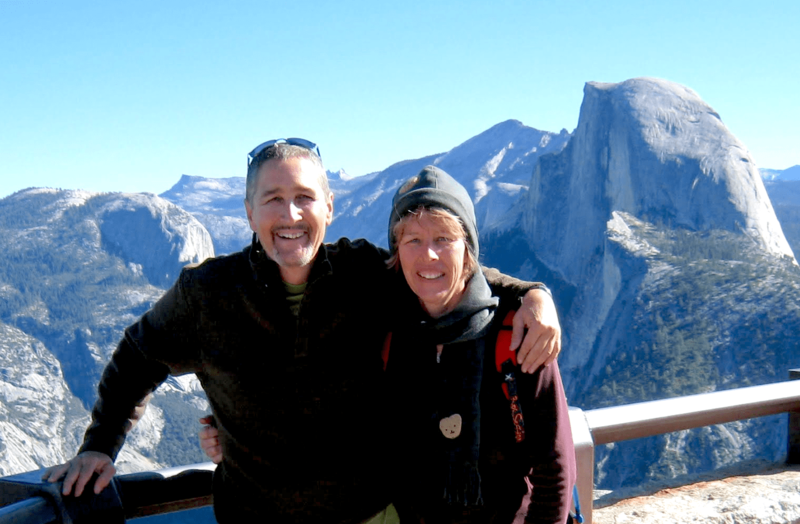 My wife and I learned about ConservationVIP® from a family member and we were encouraged to check out the trip to Yosemite National Park. Upon learning more details from the ConservationVIP® website and through REI Adventures, we signed up to join them. Having experienced the value of volunteering locally and being avid hikers and backpackers, we had little hesitation about the activities and the camping. For us, it was just another “day in the life” in volunteering — or so we thought. 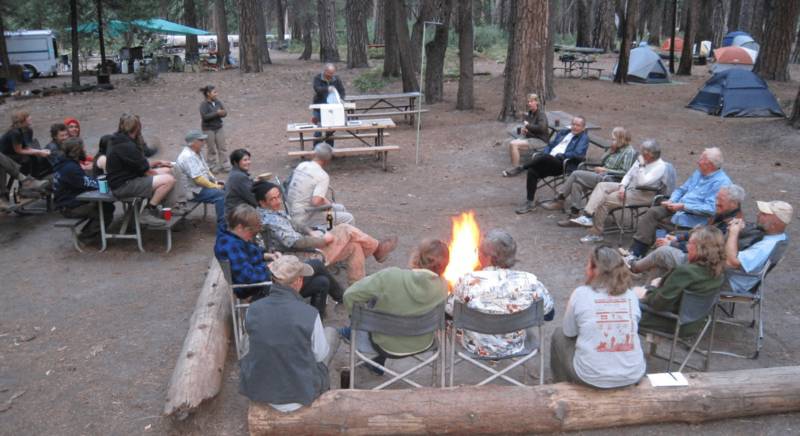 When our group arrived in Yosemite, we were offered a very detailed orientation on upcoming activities. Even the daily food menu was mentioned along with dietary restriction accommodations! We were struck by how well-organized and passionate the Trip Leaders were in laying out everything we needed to know from safety, to tools usage, importance of the Park, and the value of our impact there. Off to a good start for this “volunteer day in the life”. Our work days were filled with keen and careful oversight by the ConservationVIP® Trip Leaders and Yosemite National Park Service trail crew. There was never any question about what we were supposed to be doing and what impact we were making. As we worked alongside other volunteers, we enjoyed hearing their stories and why they chose to sign up for this experience. As you can imagine, reasons varied. Some had never camped or even hiked before, while others were more seasoned. The diversity of experiences and backgrounds from all the volunteers intrigued us as we shared the common ground of “making a difference” in one of the world’s premier outdoor destinations. After each evening meal, we sat around the campfire, joked and laughed as we reflected on that day’s activities, and learned about the historical significance of Yosemite in the development of the National Parks. This was quickly shaping up to be more than just another “volunteer day in the life”. Maybe there is something to all those trip reviews! Fast forward to 2017. Looking back on our first ConservationVIP® experience, the impact that we made in Yosemite returned the favor — Yosemite impacted me! Not only have I lead volunteer trips to Yosemite for ConservationVIP®, but I’ve helped lead in the magnificent and glorious Torres del Paine National Park, Patagonia, Chile and I am actively and gladly serving as Director of Information Technology for ConservationVIP®. Why? Because this “day in the life” was no ordinary day in my life. The mission and vision of ConservationVIP® resonates in me and I’ve seen it do so in countless other volunteers, as the Trip Reviews for all our destinations show. What Does Patagonia Have in Common with the French Alps?